Meiji yasuda insurance looks good for me. I moved to Okinawa to live my life. 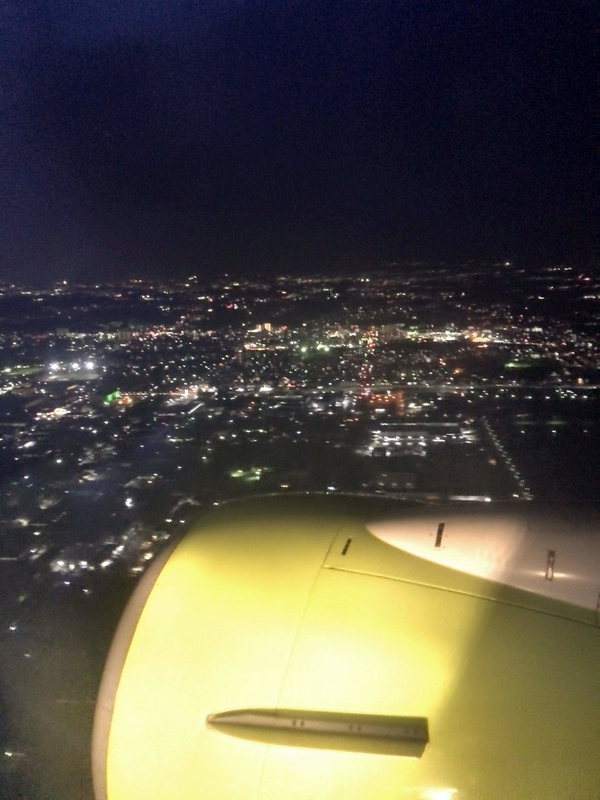 I take okinawa island in airplane. cVim is Cchrome Extention. We can operate browser like using vim. Most useful things are hotkey of 'f' . When we pressed 'f' hotkey, we can link anchor-tag at any keys press. Before about 8 month, I went to USJ. It was very very cold that day. 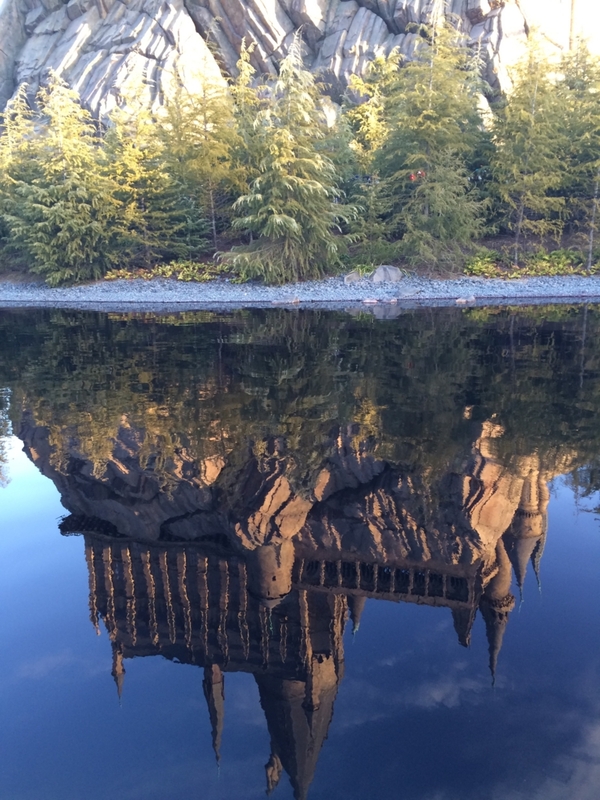 A castle of harry potter. From Today, I am writing blog in english. I want to keep long time, and do my best. I ran 10km, very tired. Next day continue , I am going to run for diet.